Joel Embiid is now listed as doubtful for Game 1 against the Nets. What does that mean, and can the Sixers advance if he's not able to go? 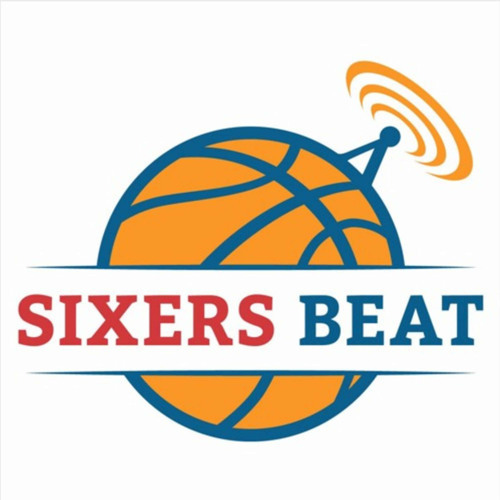 Derek Bodner and Rich Hofmann of The Athletic Philadelphia discuss that, while also previewing the rest of the Sixers' first-round series with the Nets.